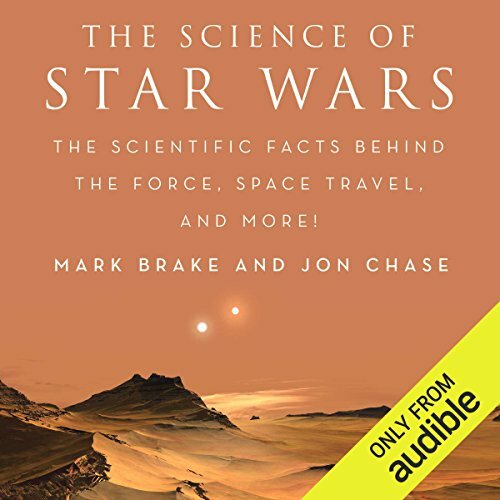 Showing results by author "Jon Chase"
Discover the science behind the most popular sci-fi franchise of all time. Capturing the imagination and hearts of crowds worldwide, Star Wars is a fantastic feat of science fiction and fantasy. We marvel at the variety of creatures and technology and the mystery behind the force. But how much of the Star Wars world is rooted in reality? Could we see some of the extraordinary inventions materialize in our world?